What a fantastic game. 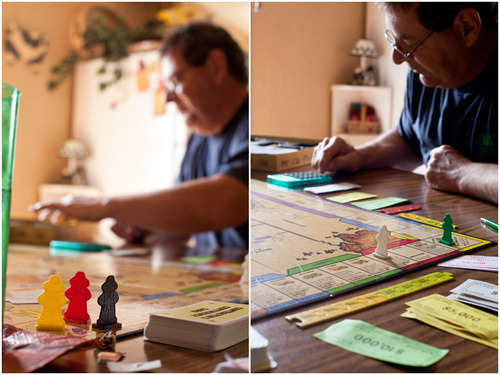 What started as a random birthday gift with complicated rules became a family obsession for the weekend. We stayed up until 3 AM playing this game only to wake up the next day, have lunch, and start playing another round for almost five hours. 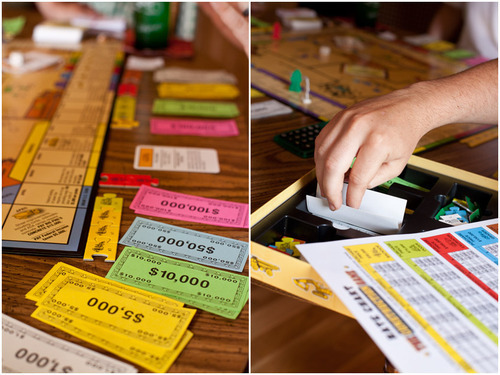 It looks like Monopoly, but it is a more complicated game of buying construction equipment, bidding on jobs, and calculating your net gains after incurring losses. 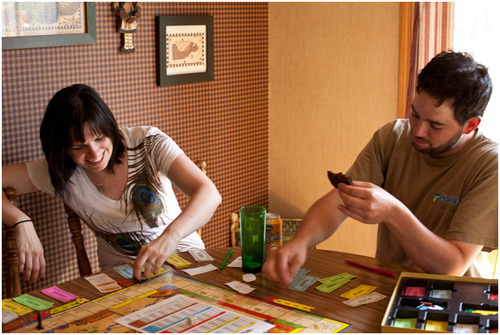 Each playing acts independently (for the most part) while building their business to a net worth of $1.5 million to win the game. 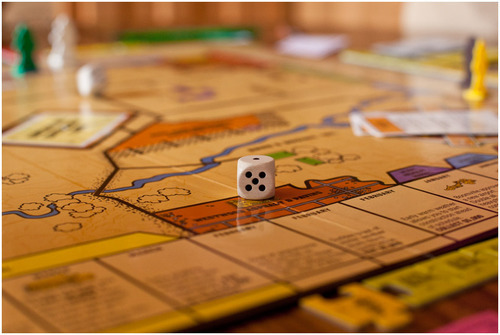 There is a significant chance element with rolling the dice, but you can easily calculate your risk of money loss for each job and decide to play or not based on that risk.